Tim Voyager is one of the rising stars in the music industry. 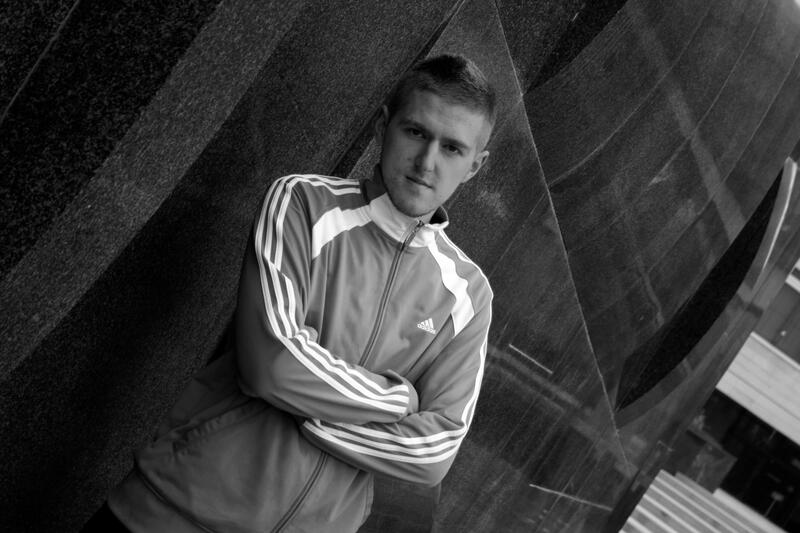 Real named Adnan Lačević, Tim was born in 1990’s, in Sarajevo, Bosnia & Herzegovina. He fell in love with the electronic music at his young age listening to The Prodigy, Chemical Brothers and Fat Boy Slim. The biggest culprit for his love for the music was his brother DJ Azrim. At the age of 16 he started to work as a DJ. Mostly he played at private parties but later he started playing at various clubs in Sarajevo like “Jez”, ”Tabu”, ”Sloga”, ”Buddha Bar” and etc. As the years past he decided that the only way to success was by producing the music. Tim began to produce music in 2009 using programs like Fruity Loops & Ableton. His first releases debut release was in 2010 with the EP “Trip” released on Intensive Records. After that release he had collab with various local producers & DJ’s but also around the world. In 2010 he released four EP’s and 4 singles. In 2011 his experience with music business got better and following year will be a major success for him. In april he release a remix for Azur Odobasic “Anjuska” on Fever Sound Records which had great support around the world. It reached on the 30# place on top 100 Tech house on Trackit Down digital shop and it was also charted on Beatport by label owner Amin Orf. Later he released one of his biggest tracks named “Indi” signed on Marcelo Castelli’s label Muzik Xpress, “Muzik Xpress presents TECH HOUSE IS MY LIFE EP”. The same track was released again on the EP “Muzik X Press present Amsterdam House Xpress” with some great names like Marcelo Castelli, DJ PP, and DJ Smilk. The first release was in top 100 (15th) releases that week on Beatport. The track was also released on Traxsource digital shop and it reached 25th place on top 100 Tech House. Later that year he had a collab with his brother Azrim, when they produced his second biggest track “Sevdalinka” released on label “Soulman Music” by the EP named “Soulman music presents Amsterdam Soul Volume I”. For Tim this was his greatest success because the track had a huge support from local DJ’s and DJ’s all over the world, and it was played at various Radio shows and parties in Bosnia. In 2011 Tim released 2 EP and 10 singles, so that was a very good year for his productions. 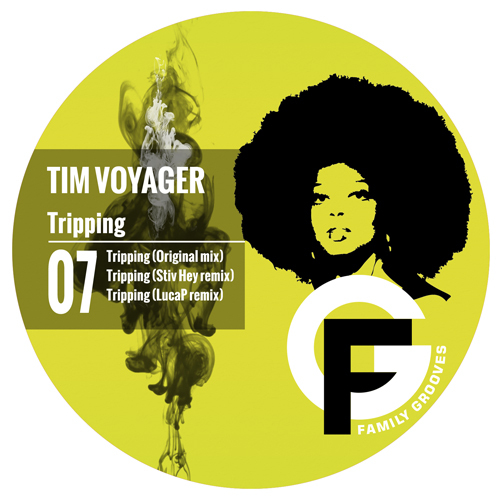 Tim’s tracks have been released on labels such as Starstraxx, Bikini Records, Sense5, Balkan Connection, Fever Sound Records, Bos Tech Music, Muzik X Press, Soulman Music and etc. He is known for his funky & groovy tech house with a bit of progressive sounds. Stay tuned for more music !